This Saturday, April 20th from 12 pm to 4 pm it’s the April Saturday Clinic! Everyone is welcome! No Appointment Necessary! Every dollar you spend at the P.E.T.S. Clinic nonprofit is a dollar we can use for local pet owners and companion animals facing hardship. Come see us this coming Saturday at 500 Wichita St. in Wichita Falls. Now offering $20 preventative wellness exams with Dr. Yoder on Saturdays. These include a head to tail exam where the vet: listens to heart and lungs, checks eyes and ears, palpates abdomen for any obvious masses, etc., as well as discusses preventative care needs like heartworm testing, and weight concerns for your dog or cat. 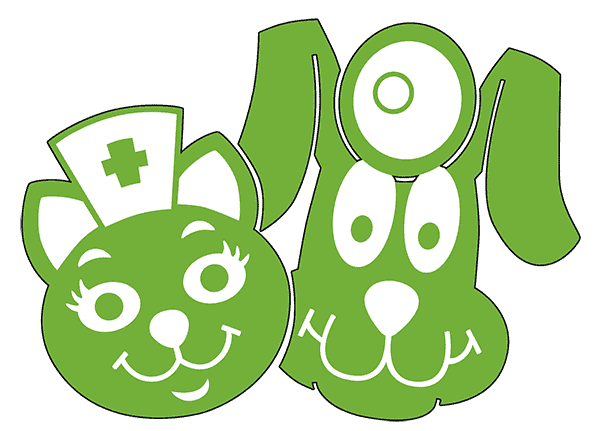 Don’t forget, we will now pick up and deliver your animals for preventative services on Saturdays and Surgeries during the week with P.E.T.S. Local Transport, call 940-723-PETS to schedule! AND we now offer Curbside Pickup for your prescriptions which is available 9am – 5pm Monday through Thursday and during Saturday Clinics from 12pm – 4pm. Call 940-723-7387 to order and text 940-636-7387 to pick up! Visit https://www.petsclinic.org/services for a complete list of our services and fees. (Never vaccinate a sick pet or one that has been exposed to a sick pet in the last 14 days). We’d love to you see you and your pet at the clinic this Saturday! Thank you to Rossie for being our April Saturday Clinic Mascot!